Director Robbie Grewal seems to have taken William Shakespeare's quote, "What's in a name?" literally. This film, "Romeo Akbar Walter" is the story of an Indian spy with many names and identities. It begins with a focused, deliberate and remarkable black-and-white, tight close-up of an injured prisoner and as the camera pulls away we notice him getting de-nailed as torture. His deafening scream blanks out the screen. This forceful scene sets the ball rolling for an intense espionage drama. 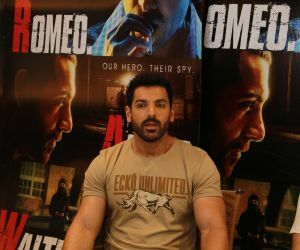 Set in 1971 during the India-Pakistan war, the tale brings to the fore how Romeo (John Abraham), the son of a former agent, was picked up, groomed and deputed to work for the Indian intelligence agency RAW. During his training, he is toughened and briefed: "Your mind holds the key to every lock." So, after his training, on his first outing to Kashmir as Akbar Malik, he is asked to trail Isaq Afridi (Anil George), a powerful Pakistani arms dealer. 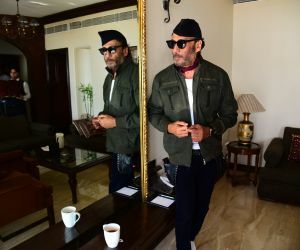 From thence how he penetrates into Pakistan, gets hunted and survives there only to later join the Pakistani Army as Walter Khan, while still working for RAW, forms the crux of the tale. 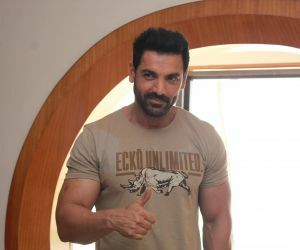 With a naturally stoic ease, John Abraham effectively portrays the forgotten veteran, as an ultimate real-life action hero, who lives with humble values, loves his mother and whose only purpose in life is to serve his country. 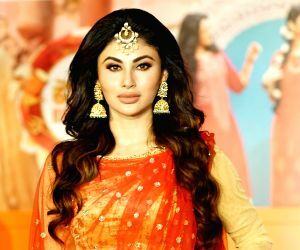 In a slightly underwritten role, Mouni Roy plays's John's love interest and she makes her presence felt despite being cast in a badly etched character. 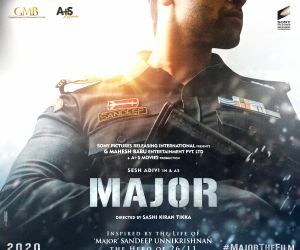 Finding the perfect balance between extraordinary and ordinary, Sikander Kher as the Pakistani Colonel Khan and Jackie Shroff as Shrikant, the head of RAW, do not overplay their part. They are both striking in their respective performances. With a slight limp and a distinct nuance to his character, Raghubir Yadav nails it as the handy man Mudassar. He is impressive to the core. Alka Amin in a stereotypical role, is natural as John's mother whereas Anil George as Isaq Afridi appears as a misfit. 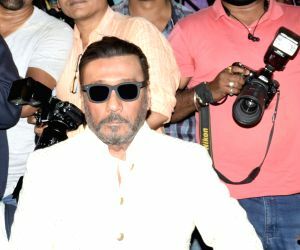 The others in the supporting cast who make their presence felt are Shadaab Amjad Khan as Isaq Afridi's son Nawab and Rajesh Singapore as Awasthi, Shrikant's next in command at RAW. The premise of the film is certainly loaded, but as tactful as the story can sometimes be with the narrative and espionage knowledge, it never feels that original. Also, with cinematic liberties taken and the nitty-gritties missing, the film appears contrived. To start with; Romeo, a bank employee and a theatre enthusiast being hand-picked for the job. The selection procedure does not appear convincing. Also later there seem to be gaping plot holes when Akbar transforms into Walter and penetrates into the Pakistani armed forces. How does he manage to get into sensitive areas so easily? But there are enough moving pieces too. The story always feels to be in motion, but the stakes appear low or missing and that's what makes the viewing tedious. The patriotic element is definitely forced. It is only the last song which plays when the final credits are rolling that has an upbeat and patriotic feel. At one stage, the film appears to be a documentary telling us about the birth of Bangladesh. Overall, this film based on true events ultimately appears concocted.